Are Any Of These Symptoms In Your Legs Disrupting Your Life? 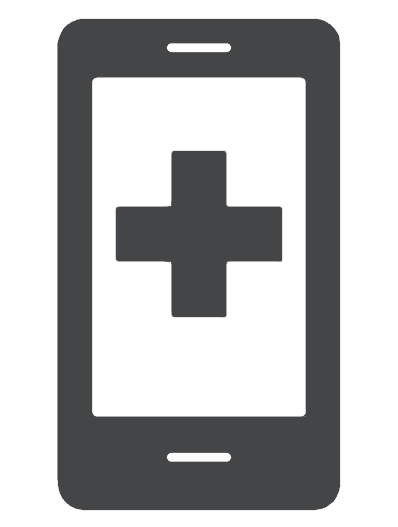 Even if you have only one symptom, you could be suffering from a very common medical condition. This condition is easily treatable and treatments are covered by most insurance companies including Medicare and Tricare. This is not a cosmetic concern. 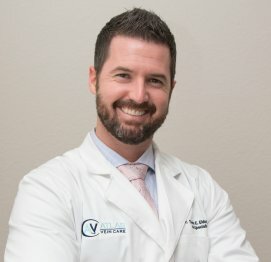 Meet Dr. Thomas E. Eidson, D.O. Dr. Thomas E. Eidson, D.O. 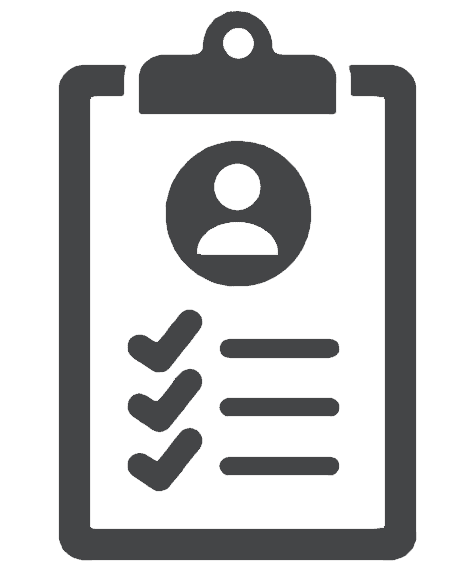 is a board certified physician holding a board certification in Family Medicine through the American Board of Osteopathic Family Physicians and is certified as a Diplomate through the American Board of Venous and Lymphatic Medicine (Phlebologist). Dr. Eidson has successfully completing rigorous training and comprehensive testing in each of these medical specialties. Even though Dr. Eidson has a board certificate in Family Medicine, he does not practice Family Medicine. Dr. Eidson is a Vein Specialist (Phlebologist) and his entire practice, Atlas Vein Care, is solely focused on treating and healing all Venous and Lymphatic issues in the legs. Dr. Eidson completed his fellowship in the treatment of Vein Disease (Phlebology) in December of 2011 and he has safely and successfully performed thousands of procedures. He is passionate about providing the safest, most advanced, and most compassionate care for those suffering from vein problems from the purely cosmetic to the medically significant. 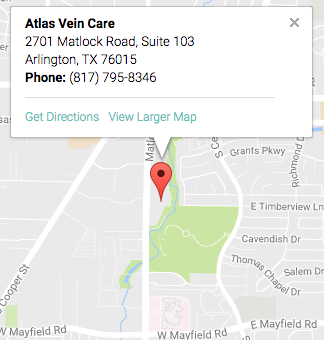 In 2017 and 2018, Dr. Eidson and Atlas Vein Care received the highest honor in our community by being voted Best Vein Doctor and Best Vein Clinic from Living Magazine and Arlington Today Magazine in the Arlington, Mansfield, and Grand Prairie area. We feel very blessed and humble to accept this recognition. Thank you to all those that voted for us. 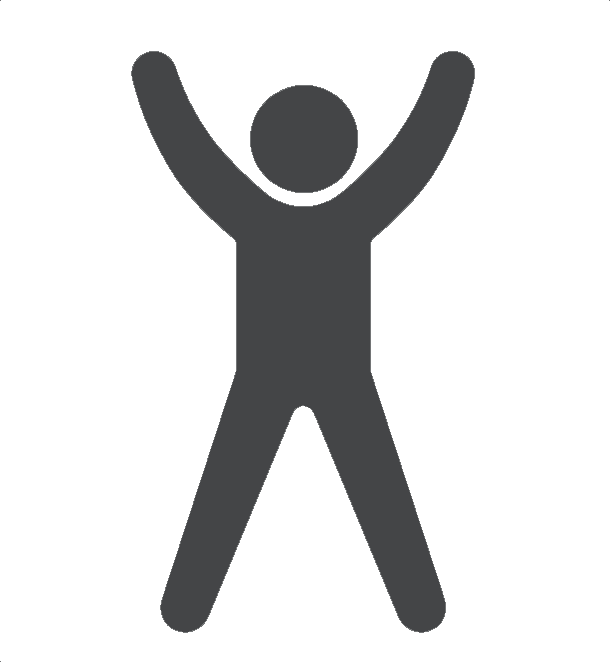 Our goal is to continue this legacy by consistently providing the best care to everyone that walks though our doors. He was born and raised in Arlington, Texas and his family has cared for the citizens of Arlington and surrounding communities since 1986 and he is continuing his family’s legacy. In his down time Dr. Eidson enjoys spending time with his wife and family, volunteering for his church, fishing, hunting, and hitting the weights at the gym. These leg symptoms are stealing your quality of life. If this condition is not treated, these symptoms will steal your sleep, joy, confidence, mobility, independence, money, time, health, and your life. You do not need to live with these leg symptoms. There is a treatment and we can help.